We provide all kind of cabinet shop drawing. Our company ready to start any high end cabinet job. 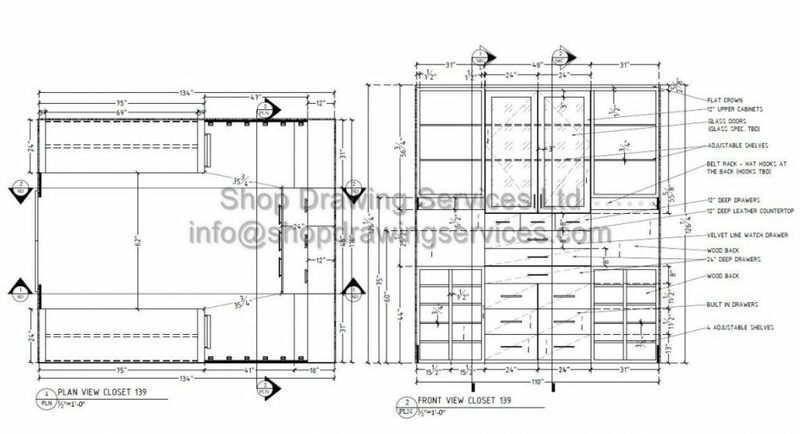 Please visit our Millwork Shop Drawings page for cabinet shop drawing .Please call and visit our office for Cabinet Shop Drawing.